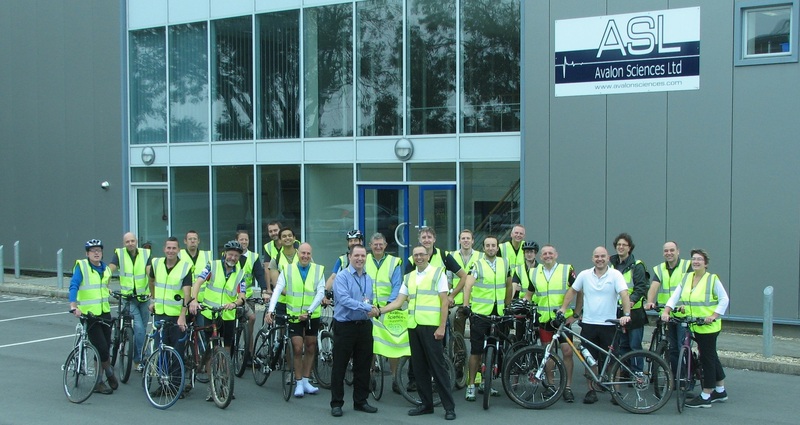 Avalon Sciences Ltd took part in Cycle to Work Day and Britain’s Biggest Bike Breakfast! Avalon Sciences Ltd is joining organisers of Cycle to Work Day, Cyclescheme, and encouraging ASL employees to pledge to cycle to work on Thursday September 4th 2014. ASL 2014 Cycle to Work Team clocking up nearly 500 miles! Last year’s event saw tens of thousands of cyclists taking part, resulting in some pretty impressive statistics. Over a quarter of a million miles were pledged, nearly 7,000kg of CO2 were offset and over 12 million calories were burnt – a spectacular result! This year, Cycle to Work Day is set to be even bigger and better than ever which is why Avalon Sciences are on board and doing their bit for the campaign by offering their staff a free ‘bike breakfast’ for those that cycle into work on the day. 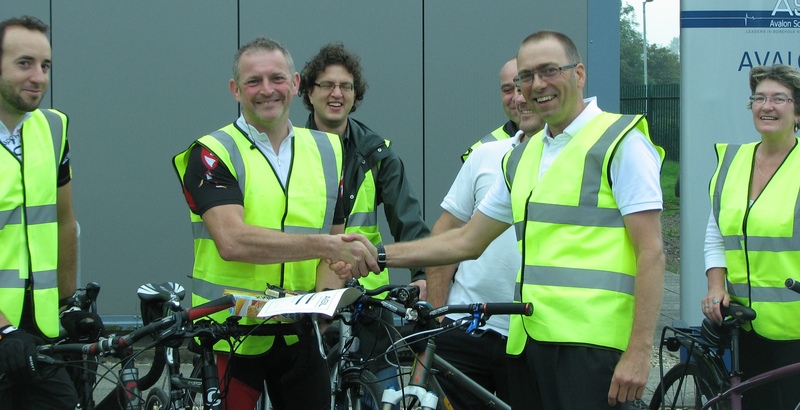 Roger Marriage, Managing Director at Avalon Sciences Ltd says “Many employees have signed up to the government Cyclescheme so it seemed fitting that we should inspire them to take part in this event. In addition to the breakfast Avalon Sciences is proud to be donating £1 to the Somerset Rural Youth Project for every mile cycled by our employees both to and from work this Thursday. In total 24 Cyclists netting 463 miles (£463). Aidan Woollaston (Center Left) awarded top contributor of 70 miles cycling. ASL’s top contributor was Aidan Woollaston, Electronic Support Engineer who personally clocked 70 miles! “Somerset Rural Youth Project is delighted to have partnered with Avalon Sciences Ltd as the charity beneficiary for their participation in National Cycle to Work Day. We are hugely grateful for their support; all funds raised will go towards our invaluable work with young people in Somerset through our Community and Employability work – promoting their personal, social and economic development” added Nik Harwood, CEO of the youth project. 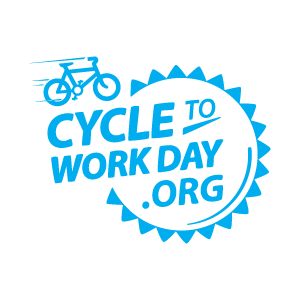 Supported by British Cycling, Sustrans, Bicycle Association, Business in the Community and championed by Dame Sarah Storey, Cycle to Work Day aims to highlight the benefits of cycling as a means of transport and encourage more people to cycle, more often. Cyclescheme’s long-term aim is to get 1-million people commuting to work by bike by the next census in 2021 (current cycling figures sit at 760,000 as of 2011). Cyclescheme.co.uk offers between 25-42% off through tax breaks on a range of bikes, gear, clothing and accessories from over 2000 independent stores. With Cyclescheme you pay nothing upfront and the costs are deducted from your salary over a year so you won’t even notice the payments. Visit www.cyclescheme.co.uk or ask your employer for details. For further information on Cycle to Work day, visit https://cycletoworkday.org/.